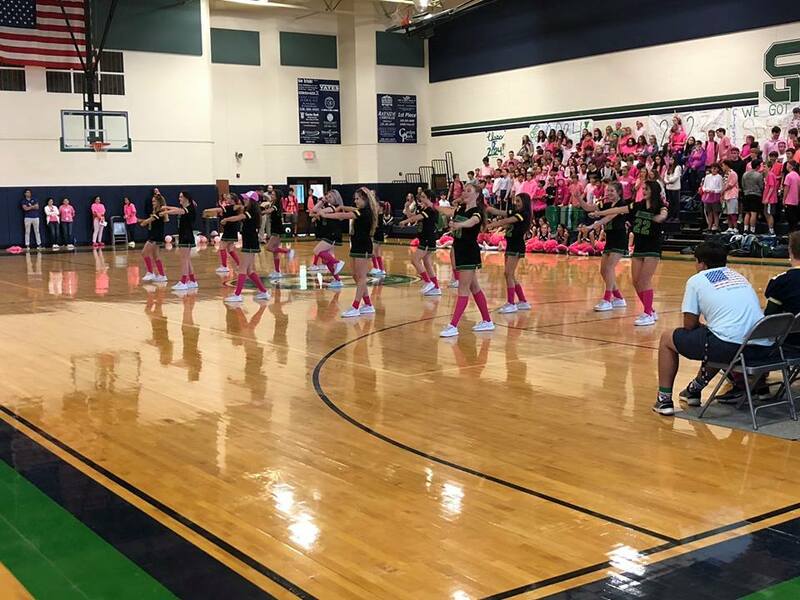 Thank you for your interest in being a member of the 2019-2020 St. Patrick Catholic High School Varsity Irish Emerald Dance Team! Dance Team Auditions will be held Thursday, February 28, 2019. More information can be found in the packet below and can be downloaded here.